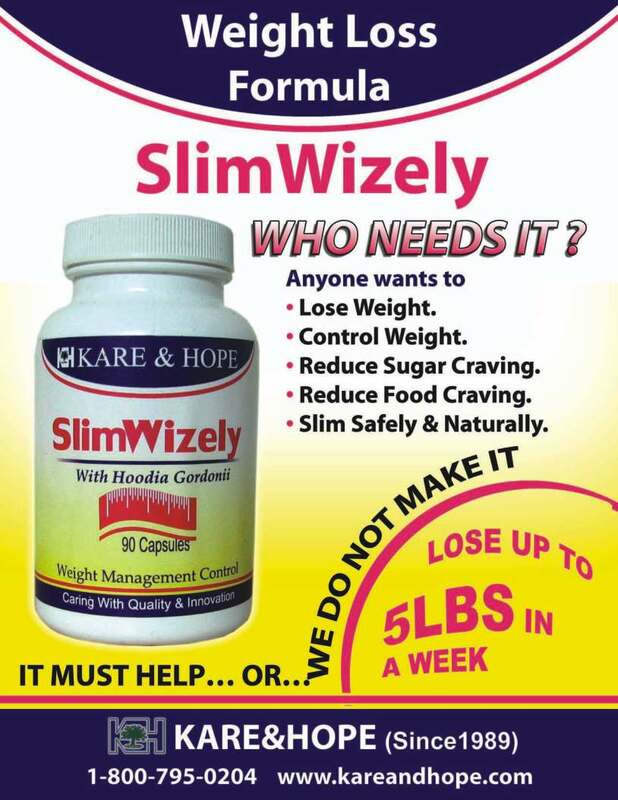 • Slim Safely & Naturally. 2 capsules 2-3 times a day at least 2 hours before meals, or as recommended by health professional. For best results take 3 times a day. Glucomannan is a water-soluble fiber, which promotes the feeling of being full. It is believed Glucomannan delays the absorption of carbohydrates by increasing gastric-emptying time and decreasing small intestinal transit time. This special plant also finds fat in the colon and assist with its removal. Hoodia Gordonni is an appetite suppressant. Hoodia gordonii has a very special compound, which was discovered, at the Brown University in Rhode Island. The compound is a steroidal glycoside, which affects nerve cells in the hypothalamus. These cells monitor blood glucose. This action maybe partial responsible for stimulating the brain to think there is enough energy and doesn’t need to eat. Gymnema Sylvestre active ingredient is called Gymnemic acid. This compound fills the receptors located on the absorptive external layers of the intestines, temporally blocking the absorption of the sugar molecules. Through this action, blood sugar levels are reduced after sugar is consumed. Gymnema Sylvestre also reduces blood sugar levels in both insulin dependent and non-insulin dependent people. Garcinia Cambogia contains hydroxycitric acid, which is a very powerful fat burning compound. ATP-citrate lyase is the name of the enzyme that converts excess glucose into fat. Hydroxycitric acid inhibits this enzyme from making new fat cells and by slowing down another enzyme called malonyl-CoA, the end result is increasing fat releasing enzymes. All the while keeping insulin in check and preventing the conversion of carbohydrates into fat. Fenugreek seed and Chromium help regulate insulin levels. This is very important in any weight loss product because insulin controls the rate of fat storage, by stimulating transporters in the fat cells to receive more fat. Controlling insulin levels directly affects the fat cells. Green tea extract contains a powerful antioxant called catechins. When asking the body to work harder to achieve a goal, adding an antioxidant to the formula helps to protect the it from the free radical damage. Researchers also believe that when green tea is added to other thermagenics it increases the calorie burning. Nopal Cactus is very rich in soluble and insoluble fiber plus many phyto nutrients. These compounds help prevent excess sugars and fats from being absorbed. This action reduces triglycerides and LDL cholesterol levels, while supporting proper blood sugar balance and helping to control obesity .